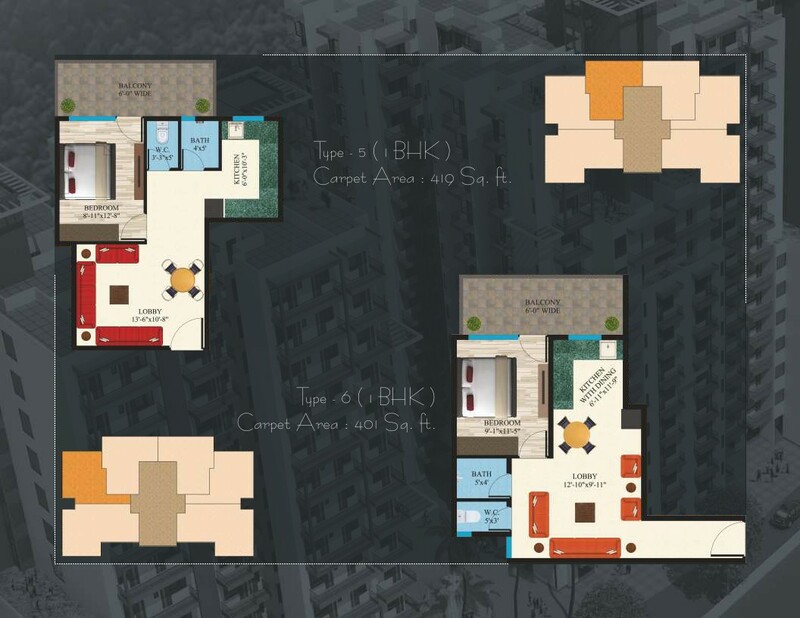 This is a Residential Project of Maxworth infrastructure pvt. 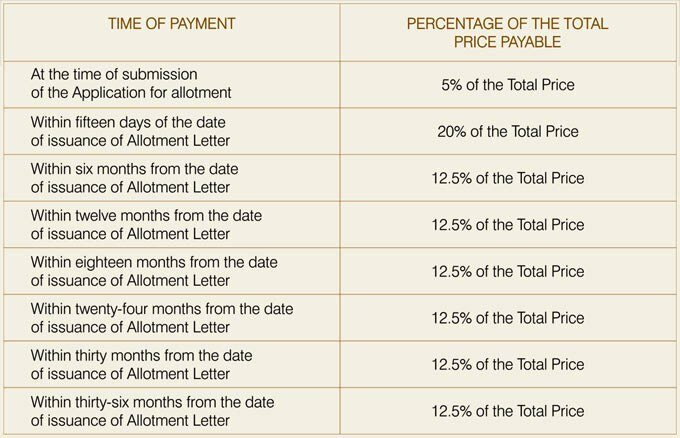 ltd In the prime Sector -89, of the Gurgaon, under the “AFFORDABLE HOUSING POLICY” 2013. 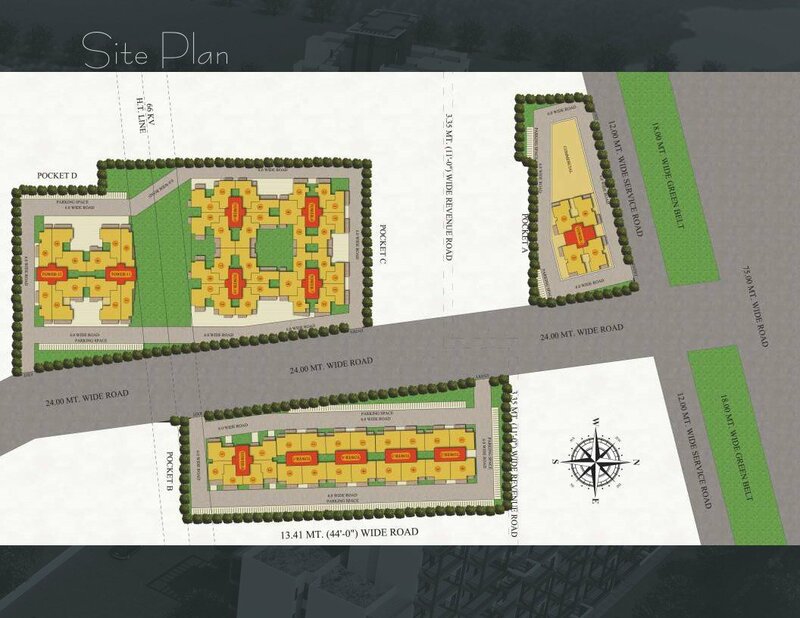 Haryana Govt.cc has rolled-out a Policy to cater the needs of Home for Middle Class and at Affordable price in the Urban Areas Buy Property. 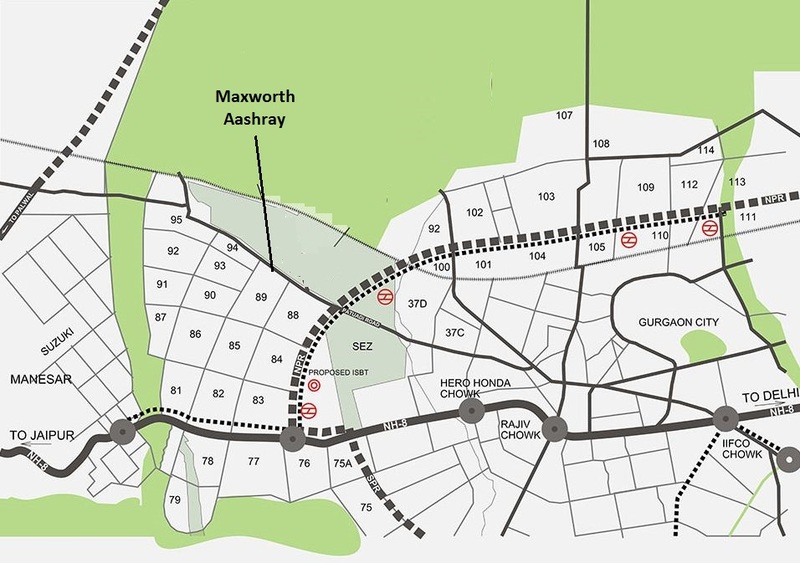 Maxworth aashray huda affordable housing gurugram, haryana is a township located in sector-89, Gurgaon. 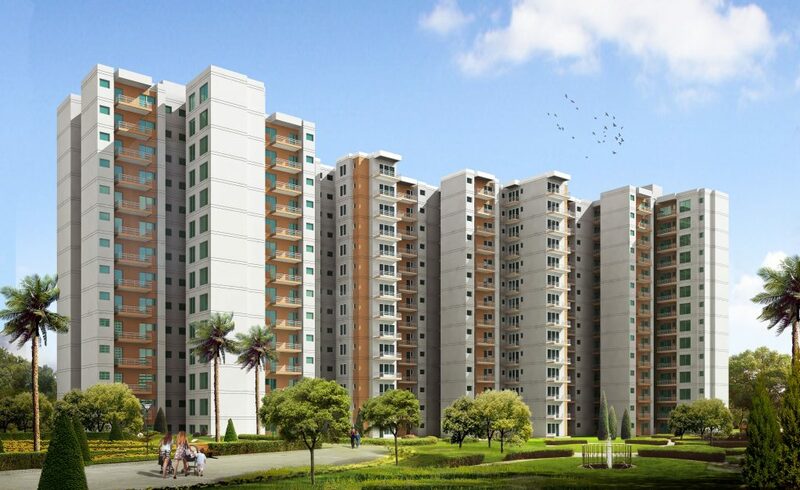 Maxworth affordable housing gurgaon wonderful residential project comes under affordable housing projects gurgaon Government. 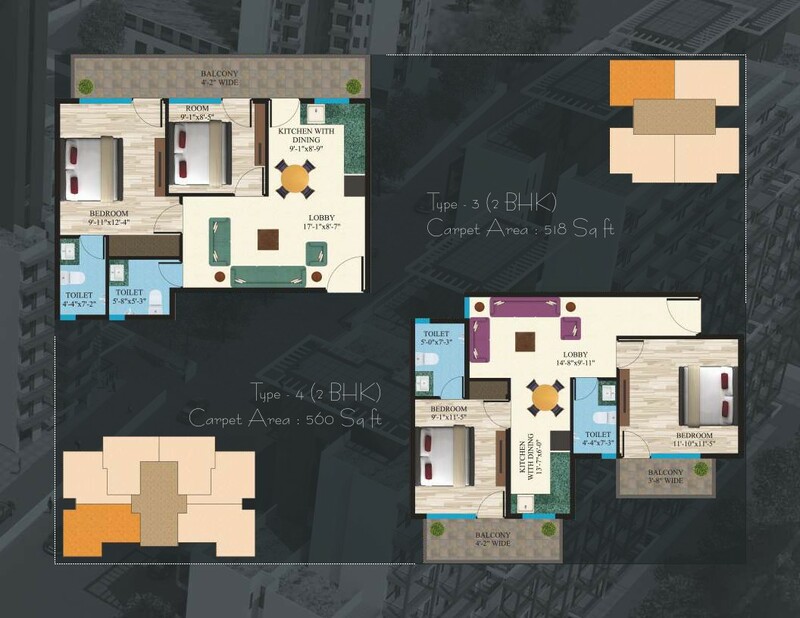 In Maxworth Ashray Sector 89 affordable housing gurgaon is no need to say that buying a home in Gurgaon is not easy for everyone. 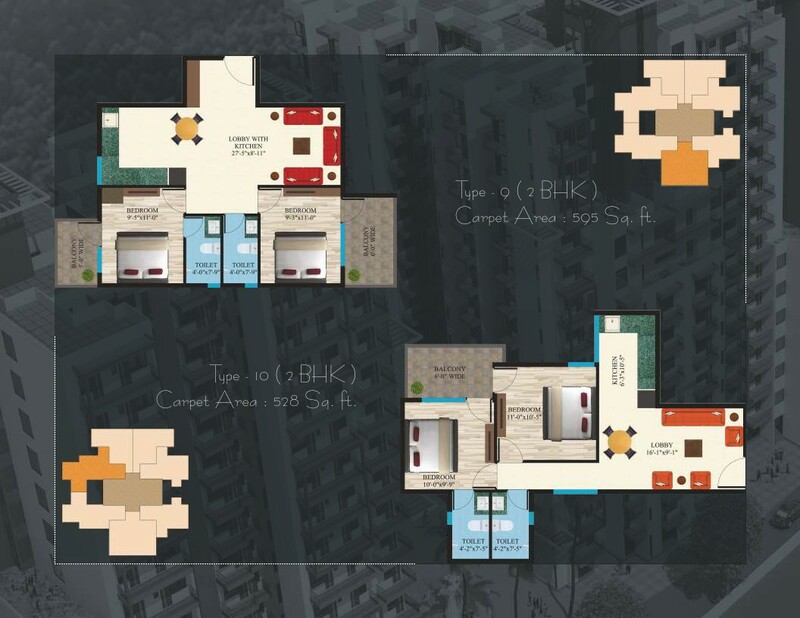 But maxworth gurgaon is a project which fulfills the requirement of the huda affordable housing scheme in gurgaon for those people who have concern of low budget. 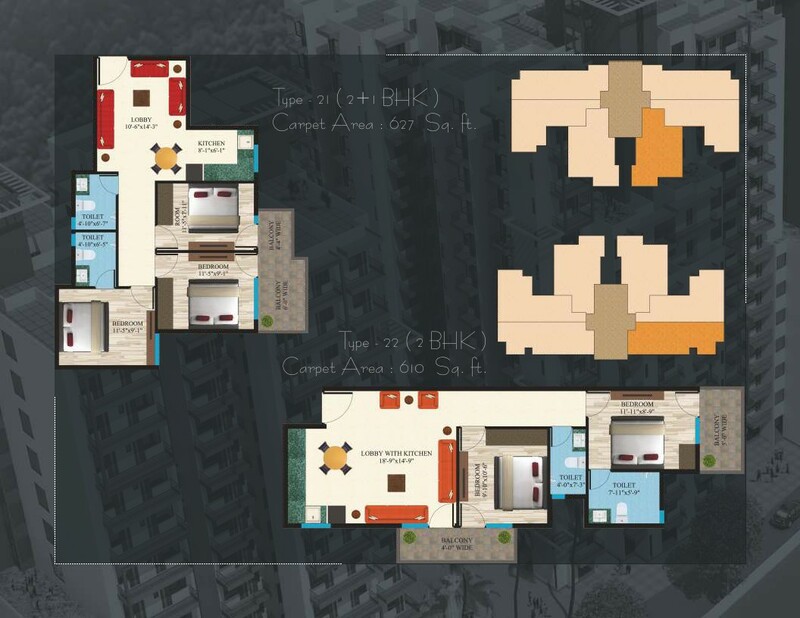 Maxworth Affordable Gurgaon You can have 1 BHK for only about 12.52 Lacs. 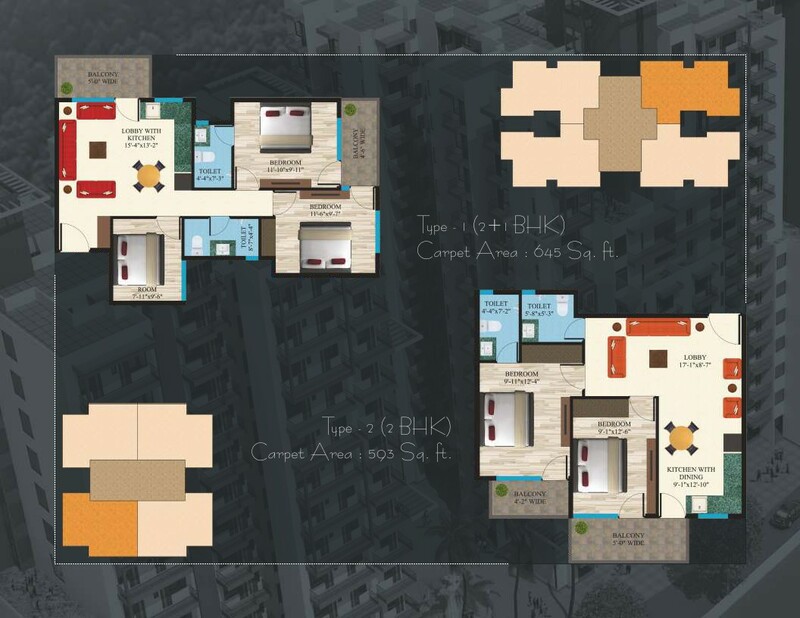 Though the rate of the one BHK house is very low yet the quality of the house is not compromised in any way. 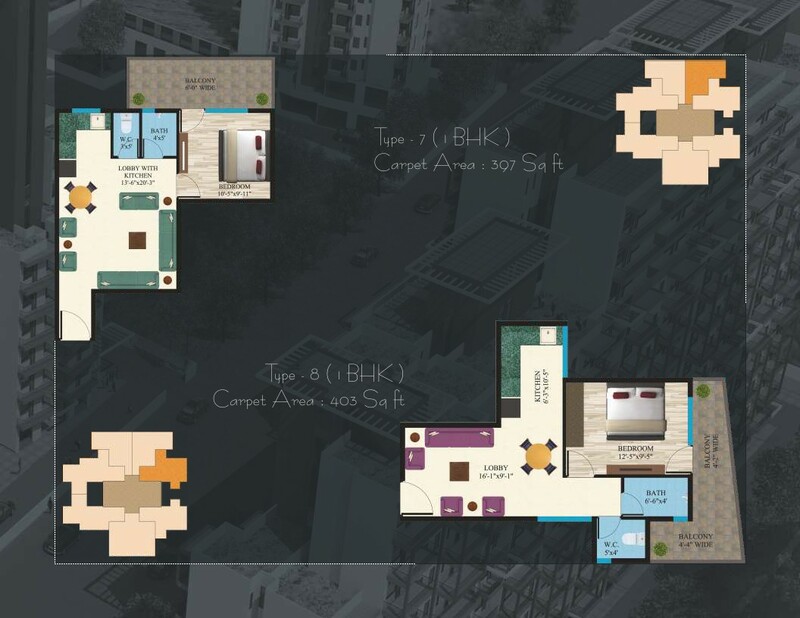 Professionals have made suitable for every upcoming Affordable housing projects in gurgaon home buyer and property investor. 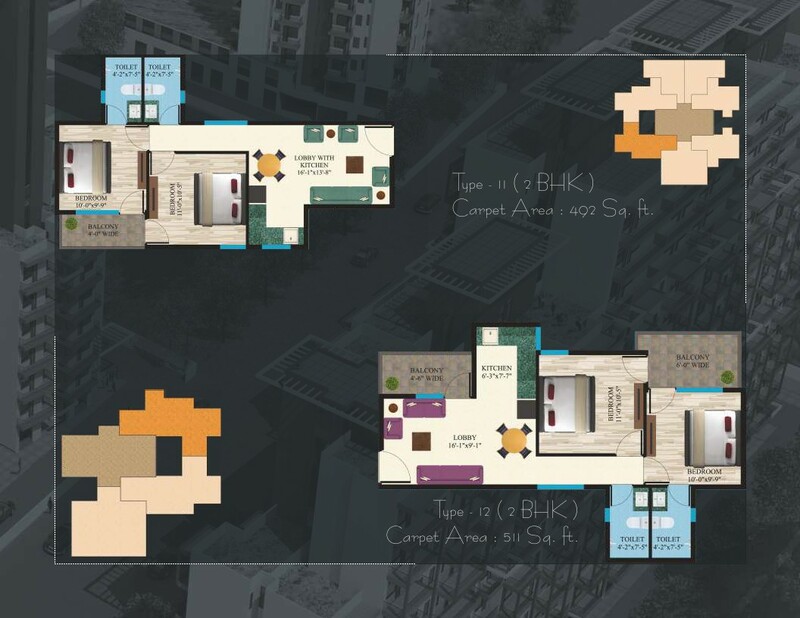 One of the best things you can have with the maxworth ashray Sector 89, gurugram, haryana affordable housing in gurgaon is that you can buy the home under flexible payment plan which gives you flexibility to pay the entire payment in easy installments. 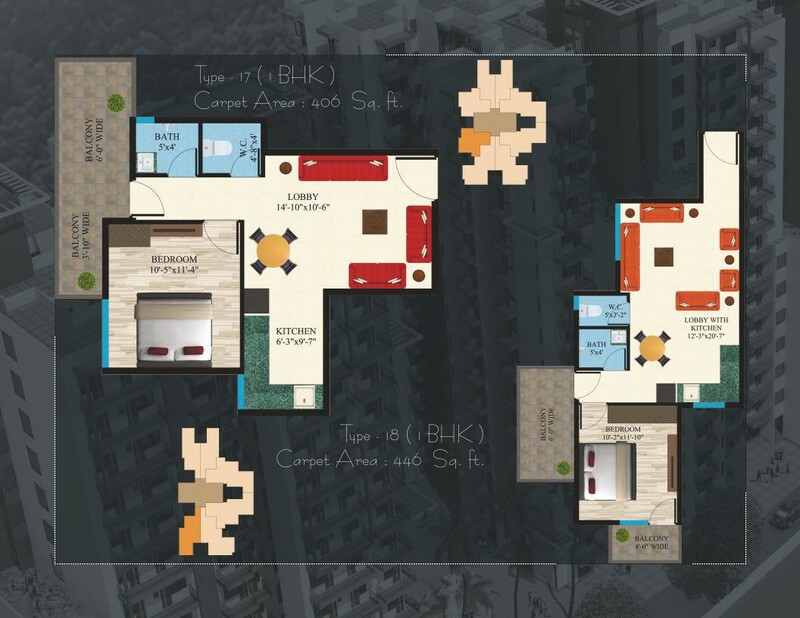 This entire affordable housing gurgaon 2017 project will give you the right option to invest your money when you have a certain amount of money at the time of property registration and you have certain monthly salary. 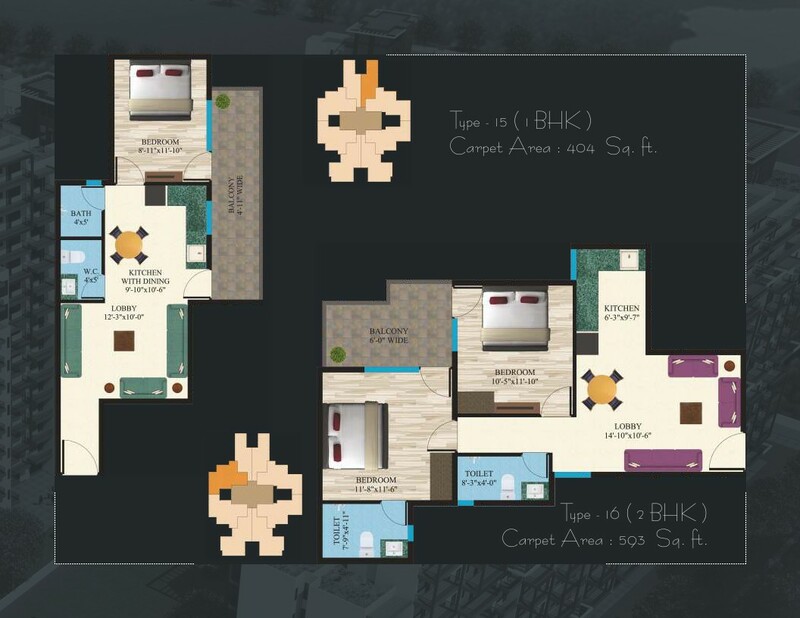 Located only a few KMs from NH8. 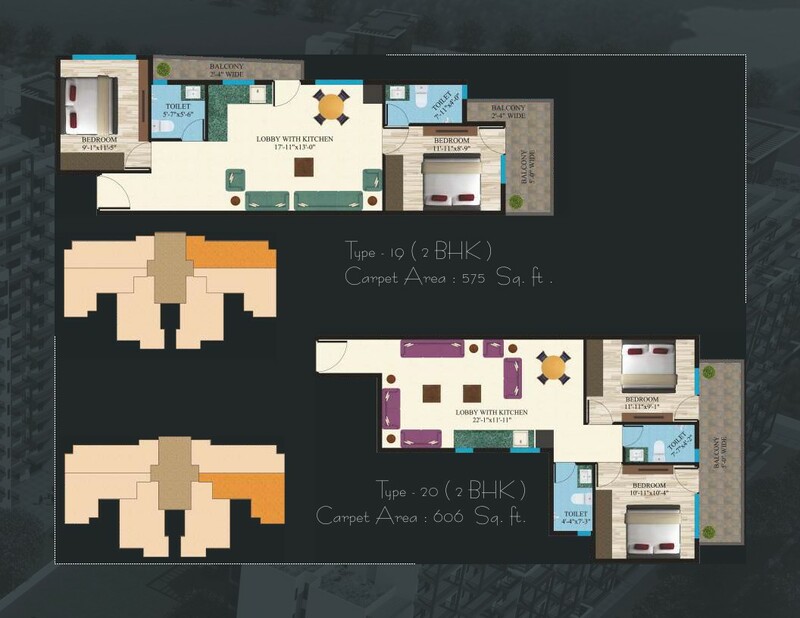 Conveniently located along the edge of a 77 Mtr road in Gurgaon on Dwarka Expressway. 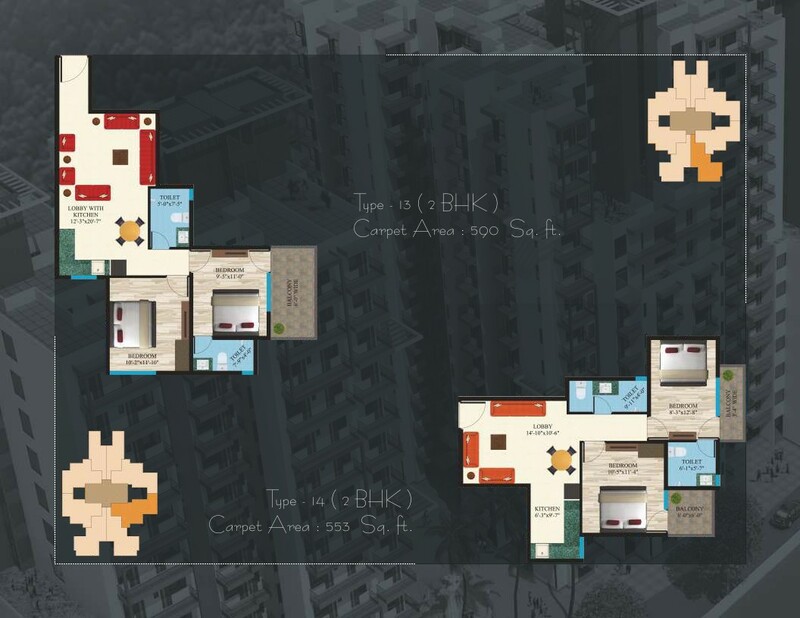 Its easy connectivity to Dwarka Expressway and NH8 opens up a wide world of lifestyle and commuting choices for residents.